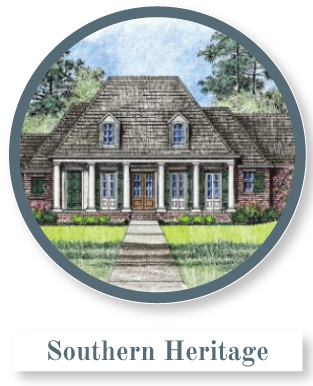 Kabel | Kabel House Plans provides house plan designs that exemplify that timeless Southern Home style. 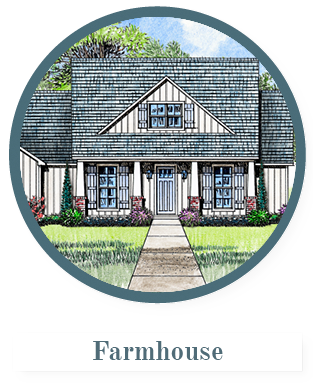 Kabel House Plans provides house designs that exemplify that timeless Southern home style. 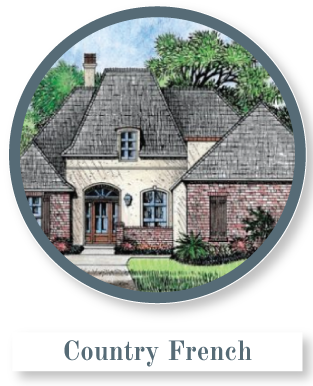 Our plans range from Cottage style designs to Acadian, Southern Louisiana and Country French house plans. 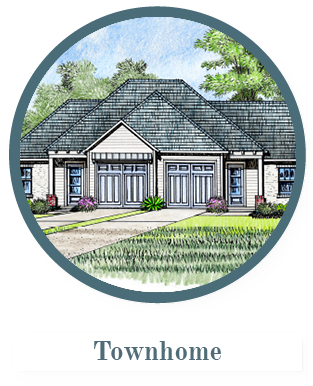 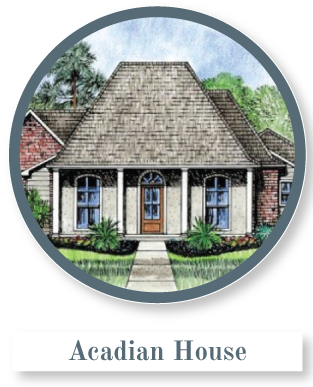 We are proudly located in Denham Springs, Louisiana where we have been creating Louisiana inspired house plans for over 30 years.